← Influence – Women influence every purchase. Pay attention. 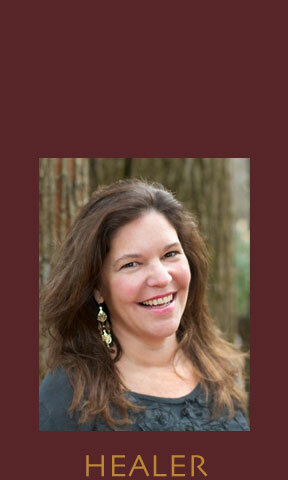 Katina Makris spoke at the Rotary Club of Providence this week. She was awesome. She spoke about her Lyme disease experience and how it devastates those infected with this nasty bacteria. I am reading her book, Out of the Woods. Highly recommended reading. Barbara Morse Silva, NBC, interviewed her. Click to see it. Health Check: Out of the woods | Turn to 10. 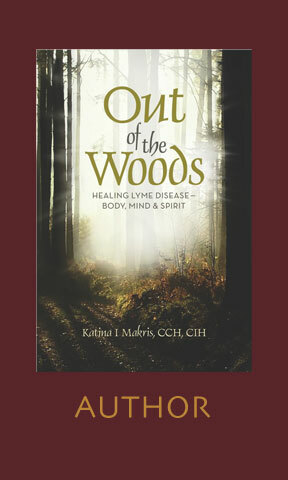 This entry was posted in Lyme Disease and tagged antibiotics, healing, infectious disease, intuitive healer, Katina Makris, Lyme, natural, Out of the Woods, Rotary, Tick-borne disease. Bookmark the permalink.